Chisum’s Lannie Farris and Kaley Eubanks tonight on being selected Lamar County Junior Livestock Show Queen and Jr. Queen. 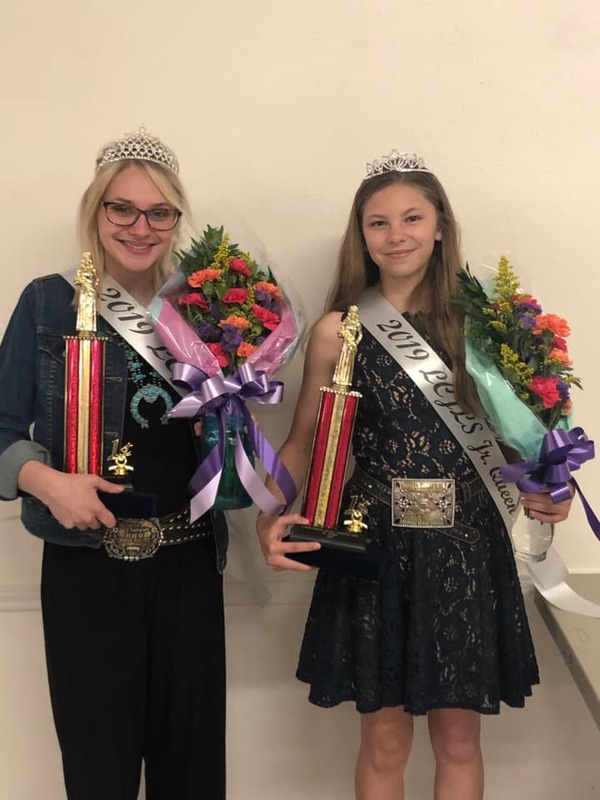 A new Queen of the Lamar County Junior Livestock Show has been crowned. She is 15-year-old Lannie Jo Farris a sophomore at Chisum High School and is active in FFA. Also, 18-year-old Hannah Faith Yackeschi, of Paris High School, was named first runner-up.